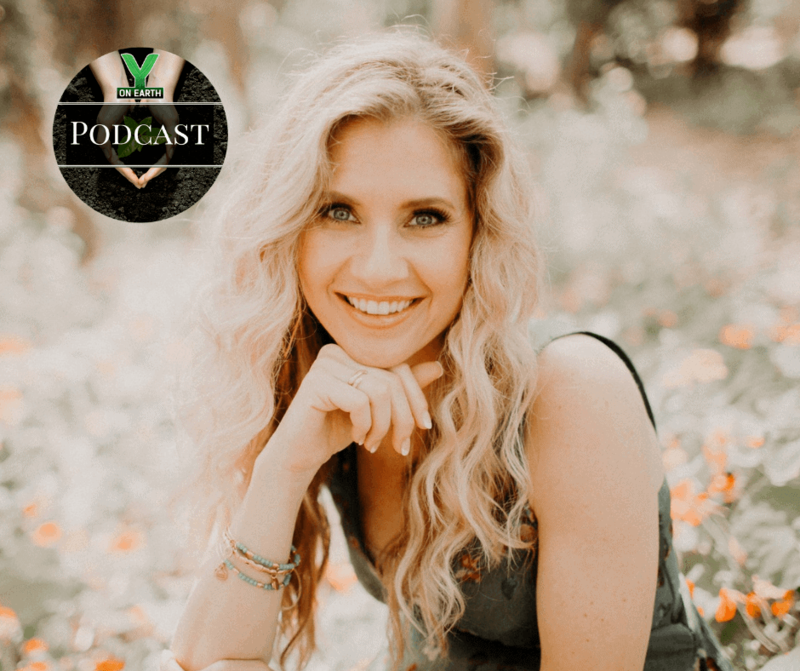 Dr. Dana McGrady, Doctor of Oriental and Homeopathic Medicine, discusses the chronic diseases plaguing our society as a result of poor gut health – from joint pain and inflammation to eczema, digestive maladies, and even cancer. Citing Hippocrates’ 2,500 year-old wisdom, “all disease begins in our gut,” Dr. McGrady discusses the adverse impacts of poisonous chemicals in our food system, and their devastating cumulative effects on the living microbiome in our digestive systems. She also provides solutions: the Purium regime of probiotic, plant based, organic supplements and nutrition packs. With their special “Purium Gives” campaign, you can get amazing deals on your Purium orders while also supporting the Y on Earth Community’s non-profit work! Be sure to use the code: YONEARTH at ishoppurium.com to take advantage of this amazing opportunity for enhanced health, well-being, stewardship and sustainability!